The Auto Expo 2018 is not very far away and speculations on the upcoming new launches and new car debuts have already started surfacing in the web space. The next Delhi Auto Expo is likely to be the most important one yet, with most manufacturers planning to either unveil or launch a range of new models. We’ve already provided you with a list of new cars at that are said to be Expo-bound. 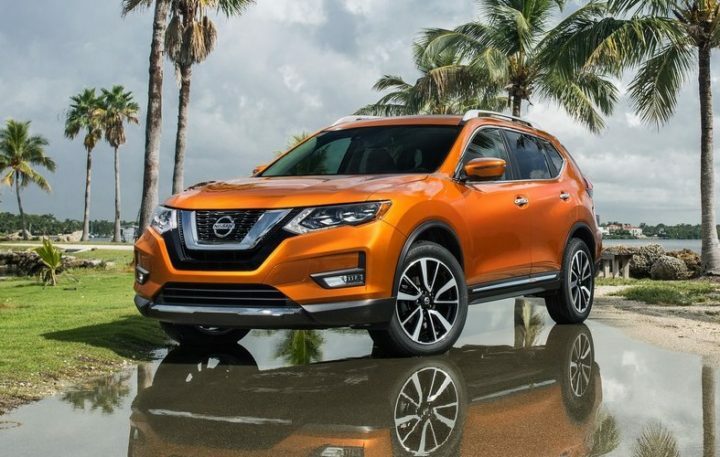 Here, in this post, we’ve come up with all the available details on new launches and debuts by Nissan India at the next Auto Expo. 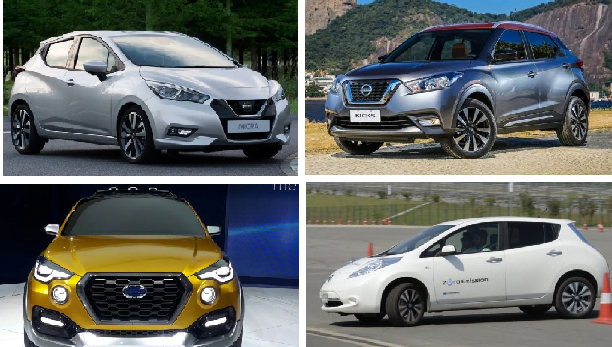 While the company is yet to reveal its plans for the Expo, our Nissan Cars at Auto Expo 2018 should give you a fair idea of what the Japanese car giant is bringing to the next motor show. The Kicks SUV should finally make it to India at the Auto Expo 2018. The upcoming Nissan SUV in India will replace the slow-selling Terrano. It will be based on the Terrano’s B0 platform instead of the CMF platform. This will help the manufacturer to price this model competitively. The Kicks is likely to come with a 110 PS 1.5 L K9K Turbo Diesel. This is the same engine that also powers the Terrano. 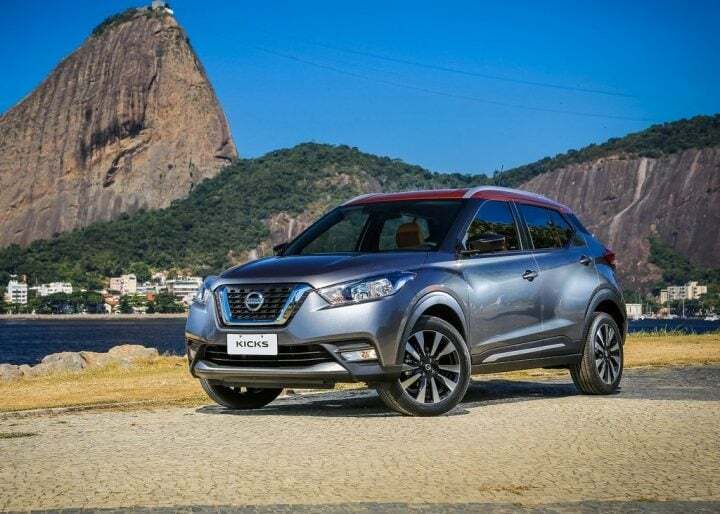 While the Nissan Kicks India launch is around a year away, we expect to see at the next Delhi Auto Expo. While the new-generation Micra (seen above) won’t make it to India, it’s still expected to be seen at the next Expo. 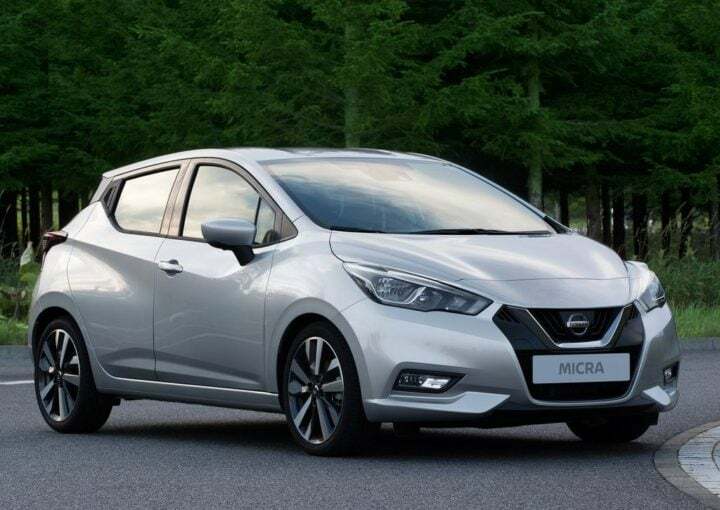 The latest generation Micra looks really stylish and doesn’t have the ‘cutesy’ dolly car image of its predecessor. Instead, it looks really dynamic and very modern. As big hatchbacks slowly gain popularity in India, Nissan India just might decided to bring this model here some years down the line. 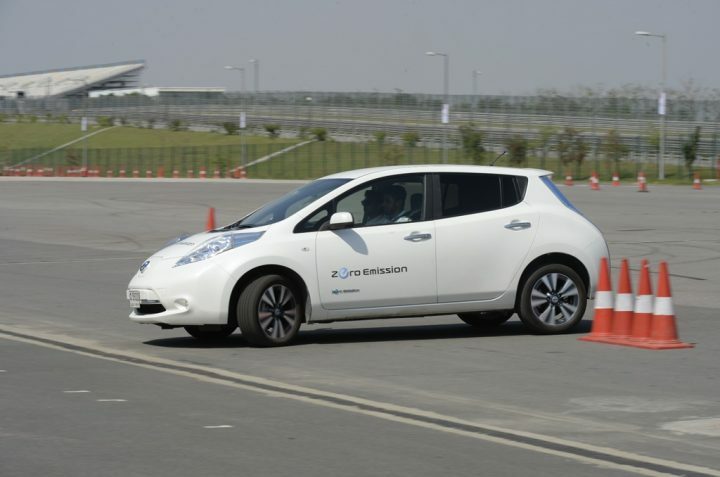 The Nissan Leaf EV made its India debut in 2015. Now, it looks like the electric vehicle is finally close to its India launch. India is likely to get the new generation Leaf that will be revealed later this year. The new-gen Leaf will make its India debut at the Auto Expo 2018. There are good chances of a market launch in the second-half of next year. The new Leaf will come to us via CBU-route and will be pretty costly. 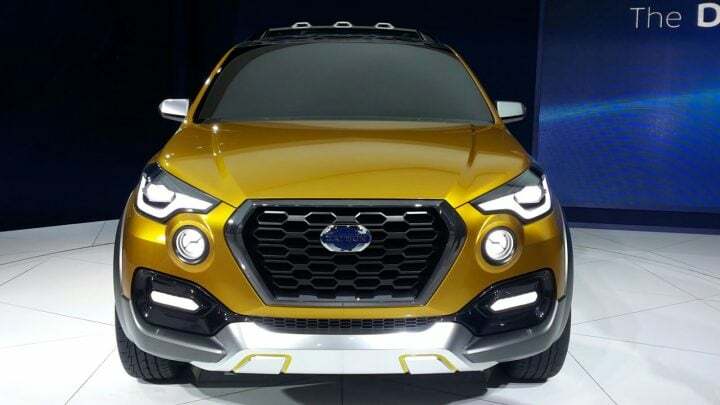 The Datsun Go Cross concept made its debut at the last Delhi Auto Expo, where it found a really favourable response from the show-goers. The Go Cross is now expected to be present in a near-production guise at the 2018 Expo. The Go Cross, in essence, is a Go+ MPV on steroids. It looks really cool and definitely more attractive than its bargain-basement sibling. The upcoming Datsun compact SUV will get the same 1.2-litre Petrol motor that powers the Go+. It remains to be seen if Nissan India will also plonk in the 1.5 K9K Diesel into this car’s engine bay. Nissan will likely showcase the X-Trail Hybrid at Auto Expo 2018. It will likely bring this car to India later in the year. Priced between Rs 25 lakh -30 lakh, the X-Trail Hybrid will not have direct competitor as none of the cars in that price bracket come with hybrid technology. Still, it will compete for market share with the likes of Honda CR-V, upon its arrival in India. The X-Tail Hybrid is powered by a 2.0-litre petrol engine along with an electric motor. A CVT gearbox is used on the car to power the front wheels. Stay tuned to Car Blog India for latest news updates on Nissan cars at Auto Expo 2018.